We are a full-service dog and cat veterinary facility, located in Timonium, Maryland. Our professional and knowledgeable staff at Timonium Animal Hospital seeks to provide the best possible medical care, surgical care, and dental care for our wonderful patients. 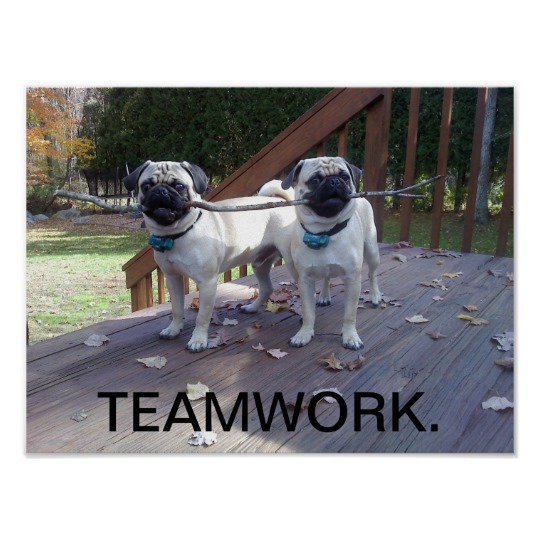 We are committed to promoting responsible pet ownership, preventative health care, and educating our clients. We have excellent in-house diagnostics to get accurate and quick results to our owners. Client education is very important to our doctors and staff. 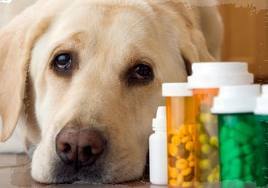 We want our clients to have a better understanding of how veterinary medicine relates to their pet's situation. We always welcome new clients to our practice. Feel free to call us to learn more about our hospital and to find out how Timonium Animal Hospital can serve your needs and the needs of your family pet. 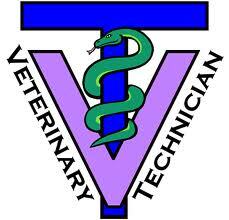 Dr. Christine Gernhart graduated from Virginia-Maryland Regional College of Veterinary Medicine in 1992. She practiced small animal and emergency medicine for five years before pursuing her dream of owning her own practice. In 1997 Dr.Gernhart purchased Timonium Animal Hospital, which had originally opened its doors in 1974. When Dr Gernhart isn't working diligently at the hospital, she enjoys spending all of her time with her four beautiful children. Dr Gernhart also shares her home and office with her two Labrador Mixed pups Daisy and Buddy. Dr Shelly Howard began working at Timonium Animal Hospital in 2005. She attended Virginia Tech to obtain an undergraduate degree in Animal Science. After graduating from Virginia Tech, Dr Howard attended Veterinary school at Ross University. She graduated from Ross University in 2001. Dr Howard is very passionate about felines. Her favorite area of veterinary medicine is feline internal medicine. 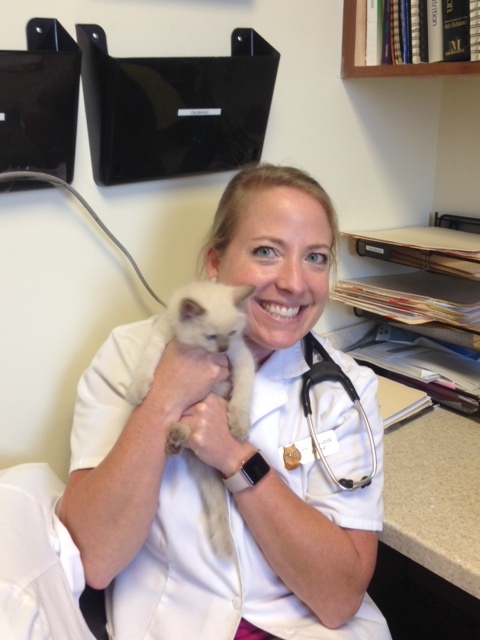 Many cats have found their way into Shelly Howard's heart and home since she started practicing Veterinary Medicine. Shelly has a love for music. She is a bass player for the folk trio, Charm City Limits. On most weekends Shelly can be found outdoors camping or attending a music festival. Dr.Erin Stephens came to our practice starting on 9/4/12. She has been a veterinarian for several years and has great experience. Her specialties include surgery and pathology. She is a great problem solver for difficult cases. Dr.Stephens enjoys outdoor activities of hiking, biking, and canoeing. Her furry friends at home include 2 cats, 2 guinea pigs, and a dog. We are very proud of all the hard work she does for our clients and her hospital family. Dr.Brand joined our team on June1, 2015. She grew up in Timonium and is very happy to be practicing in her home neighborhood. Dr.Brand graduated from the Ross University in 2003. Her specialties and interests of veterinary medicine include internal medicine and surgery. Dr.Brand's hobbies include running, biking, and kayaking. Her four legged family members are 2 kitties from St.Kitts. Dr.McIntyre has joined the Timonium Animal Hospital Team on 1/16/2017. We are very excited to have such a smart and energetic colleague on our team. Dr.McIntyre is a graduate of the University of Pennsylvania in 2013. Her specialties that she enjoys are Internal Medicine and emergency medicine. Hobbies that Dr.McIntyre enjoys are hiking with the pups, playing the cello, yoga, and traveling. Her four legged family members include Fern (dog), Betty (dog), and Teddy (grumpy kitty). Our extremely knowledgeable veterinary technicians are highly trained and committed to providing the best and most compassionate care. They are an intricate part, to your communication with your doctor. Our knowledgeable front staff will help you with questions, make an appointment, assist you with refill medication requests, or connect you with your doctor. We do have an on-site pharmacy, to accomodate many of your prescription needs. We can assist you in filling your medications at the time of your appointment or process your refill requests (24 hrs in advance). Please call 24 hrs in advance for routine refill requests and 5 business days in advance for special order refill requests (Monday-Friday) 410 252 8820. If you receive refill medications by a human pharmacy, please call your pharmacy to check for refills first. In accordance to Maryland law, any medications that are considered a Class I controlled substance, will require you to hand deliver a written prescription directly to a human pharmacy of your choosing. Faxed or emailed scripts for Class I drugs, will not be accepted by a human pharmacy.